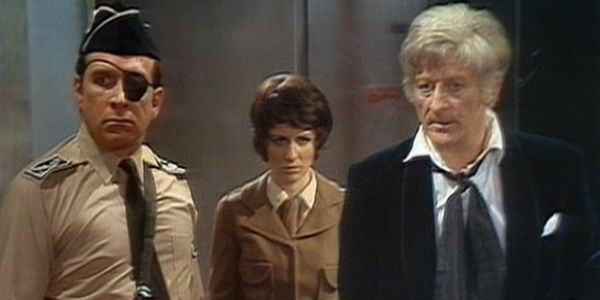 With Third Doctor spin-off Mindgame Saga hitting DVD, we look at some must see episodes from Jon Pertwee's run as The Doctor. In Mindgame, a classic “prison cell” drama from the late '90s, three diverse life forms are mysteriously transported to a cell somewhere in time and space and forced to fight; a human played by Sophie Aldred ('Ace' in Doctor Who), a Sontaran and a Draconian. Mindgame is the first and only time Sontarans (first featured in the Jon Pertwee Doctor era story The Time Warrior) and Draconians (also first seen in the Pertwee era Frontier in Space) meet. 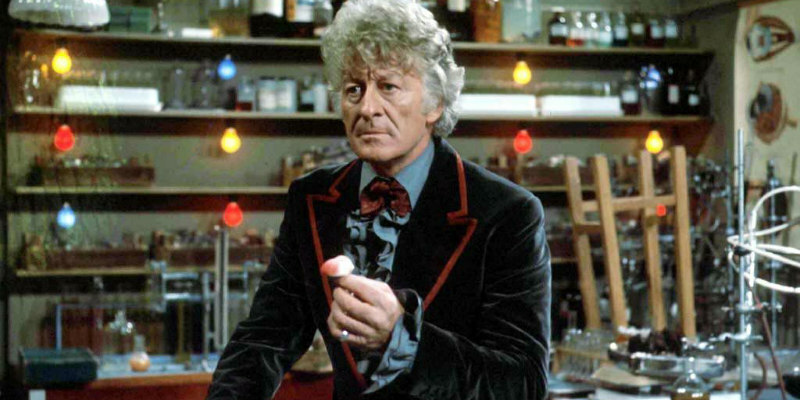 Jon Pertwee’s time as the Third Doctor is still rightfully one of the popular eras of the original Doctor Who series. The Third Doctor is a more grounded and physical incarnation who engages in far less space travel due to his exile to earth, but his stories are no less memorable. So to celebrate the re-release of Mindgame Saga, we look back at some of the best of the Pertwee era. 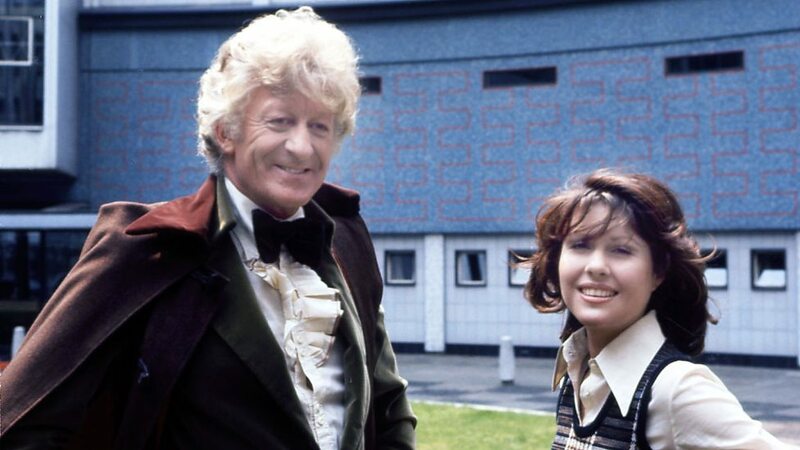 This episode was the final regular cast appearance of popular companion Liz Shaw and is often regarded as the best story of Jon Pertwee’s stint as the Doctor. The Doctor is sent to a hostile parallel universe after a project to drill into the centre of the earth releases a dangerous gas. A highlight of the episode is the featuring of alternate, villainous versions of the Doctor’s friends. This idea was widely praised as an interesting and different way of exploring the main characters. This episode is notorious for being frightening to children, even cited as an example of a programme too scary for small children in a House of Lords debate. The episode sees the Doctor and his new companion Jo Grant attempt to stop archenemy the Master and his plan for the conquest of earth. The episode served as an introduction to the character of the Master, and the actor who played him (Roger Delgado) is commonly regarded as delivering the best portrayal of the Doctor’s archenemy. This episode marked the tenth anniversary of the programme and featured the first three versions of the Doctor. The episode follows the struggle of the doctor who resorts to summoning his previous incarnations when the home world of the Time Lords is under siege and threatened by the presence of a black hole. 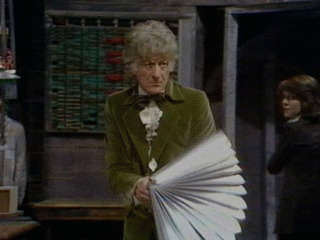 The episode is fondly remembered due to the humourous encounters between the Second and Third Doctors, who bicker constantly to hilarious effect. The episode also saw the Doctor’s exile on earth come to an end, which left him free to travel through space once more. 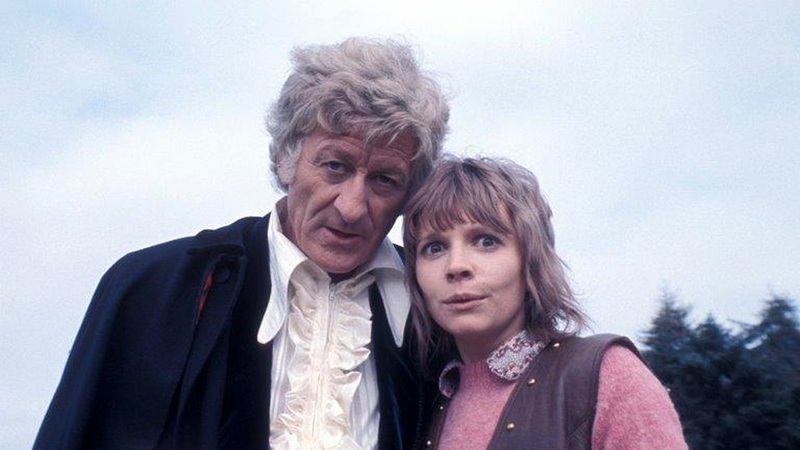 The Green Death is perhaps most remembered for its touching farewell to companion Jo Grant, who makes her final appearance in the episode. The departure of Grant also marks the first time audiences see the Doctor truly upset, with the emotional ending seeing the Doctor driving off into the sunset alone. The episode is about the Doctor’s investigation of a chemical company after a mysterious death in an abandoned coal mine. It was praised for its poignancy and the scary presence of giant, mutant maggots. 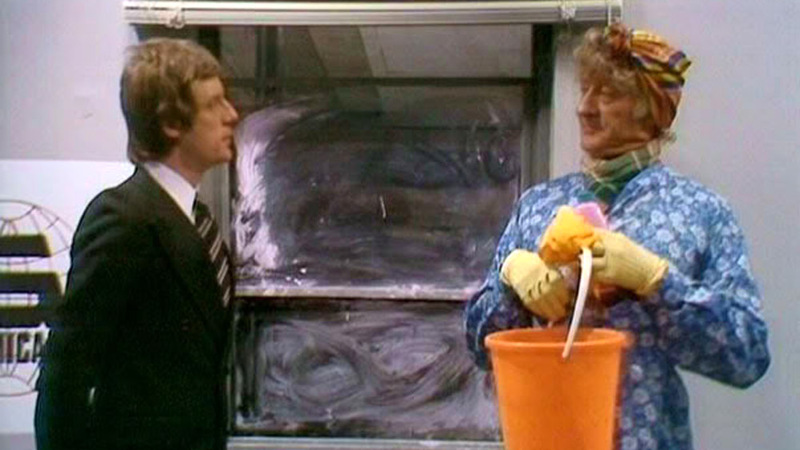 The episode is also remembered for one of Doctor Who’s more silly moments, as the audience see Pertwee in drag as a cleaning lady. This episode is fondly remembered as being more comedic than usual and became an extremely entertaining episode in Jon Pertwee’s tenure as the Doctor. In The Time Warrior, the Doctor investigates the disappearance of several scientists and discovers that they have been abducted back in time. The character Linx is praised as a well written part, yet the episode is perhaps known more for the introduction of the warrior race, the Sontarans. Ruthless and with no fear of death, the Sontarans are a firm favourite amongst Doctor Who fans. 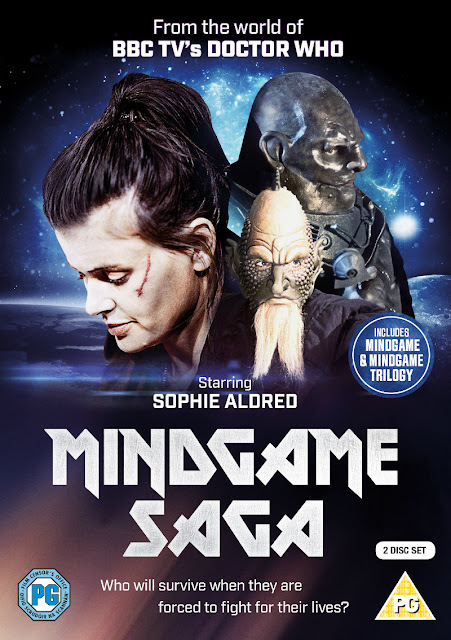 Koch Media Presents Mindgame Saga on 2-disc DVD from 14th November, 2016.